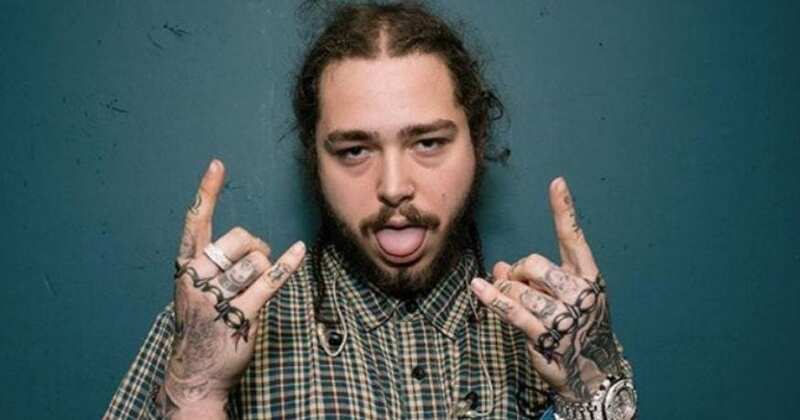 Rap artist Post Malone is one of the elite rappers in the game right now. However. his under-cover skills could use a lot of work. In this video, Malone disguised himself as a record shop employee to fool customers into thinking he was just an ordinary guy helping them pick out records. What is absolutely wild is that only a couple people in the store recognized him. To be fair the clientele at a record store is a little older than the average Post Malone fan. From hits such as “White Iverson” and “Better Now” he is rapidly becoming one of the most popular rappers of his time. Regardless his antics at the shop include having customers recite his lyrics as well as telling them about his aspirations of becoming an accountant. The face tattoos alone should have been a dead give away but for some reason, glasses and a hat are more than enough to fool people. Honestly, what kind of Clark Kent nonsense is this? I thought for sure it would be almost too easy to identify him. This video, sponsored by Omaze, is in promotion of a Bentley giveaway and a Joy ride with Post Malone (as himself) in Los Angeles. It is a great opportunity to win an amazing luxury vehicle and spend time with an incredible rap artist. So even if this was an absolutely horrendous disguise, contestants have a chance to win big with this insane giveaway. Maybe next time Malone can get his tattoos covered up or at the very least wear a wig or something to throw people off. Stick to Rap Post, it definitely is a better fit for you than trying to go under-cover.